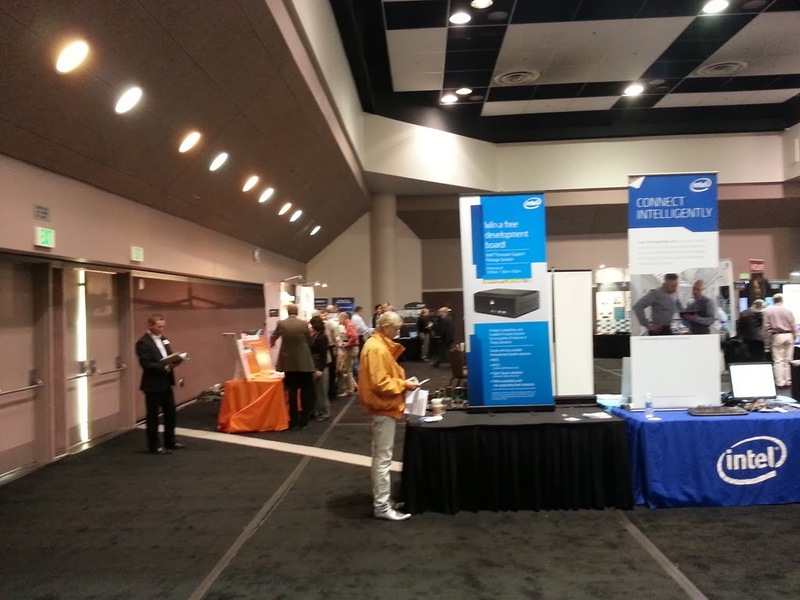 U-Reach Data Solutions Inc.: RTECC 2014 (Real-Time Embedded Computing Conference) @ Santa Clara, CA. 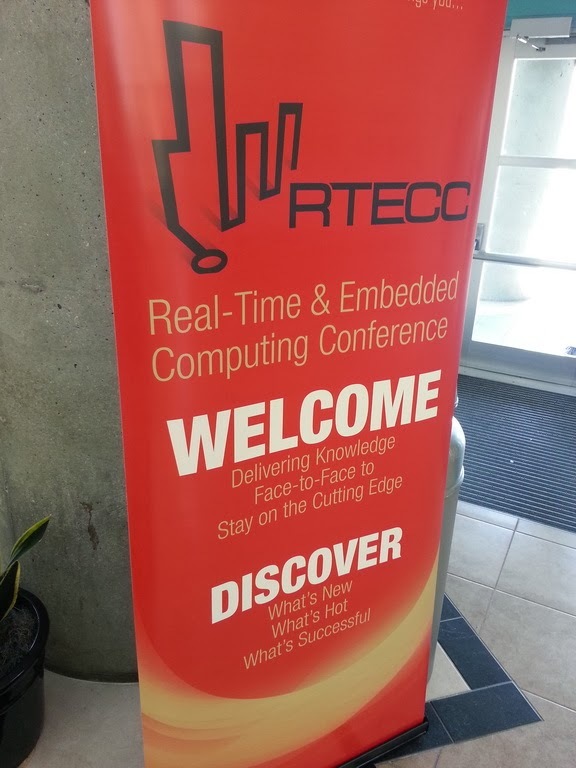 RTECC 2014 (Real-Time Embedded Computing Conference) @ Santa Clara, CA. 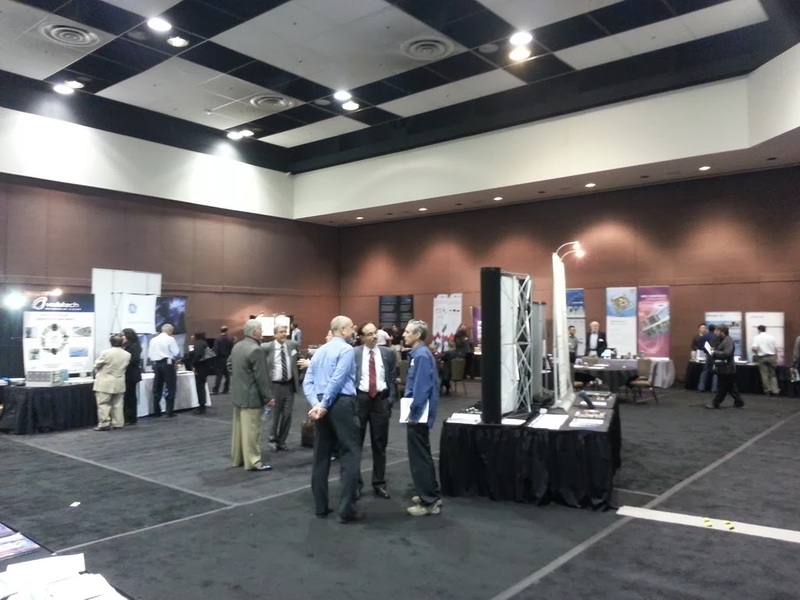 A special one-day event at the RTECC 2014 in Santa Clara, CA. 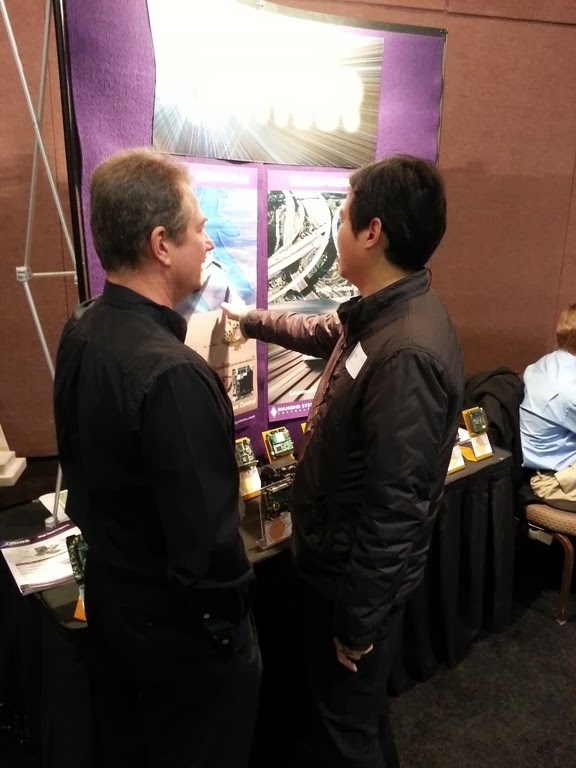 U-Reach has met up a couple of clients to continue with our ongoing projects with them. 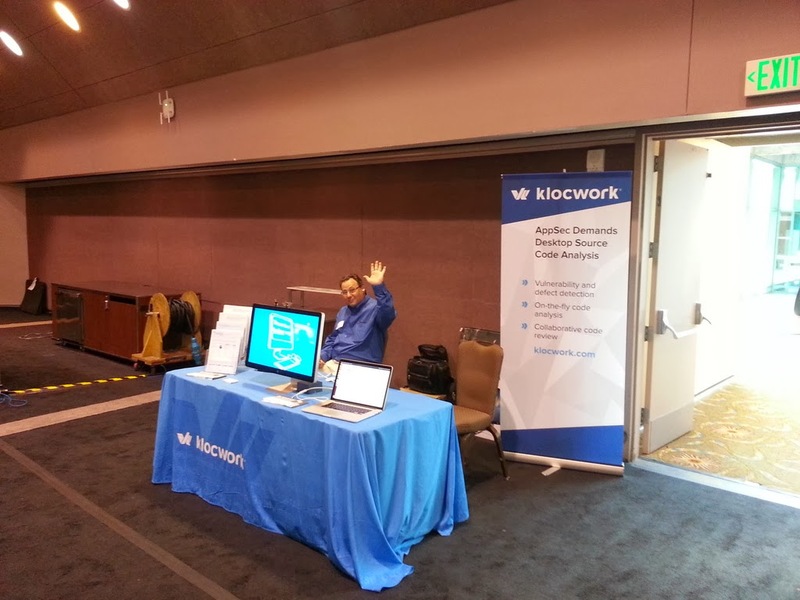 We focused to help them stay on track and meet their goals by providing close support. 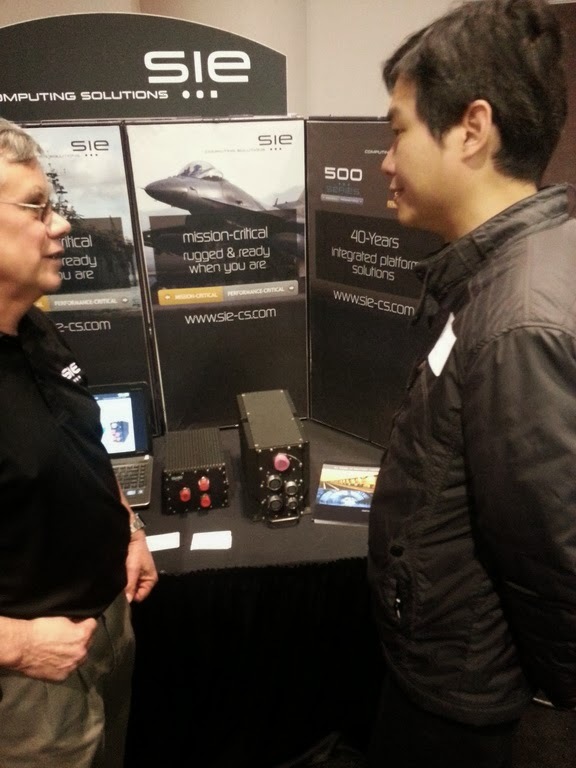 Many interesting opportunities and a few vendors were in talks with us that were also interested in how technology can be used to make their task easier. This really helps motivate of what we do here at U-Reach USA. 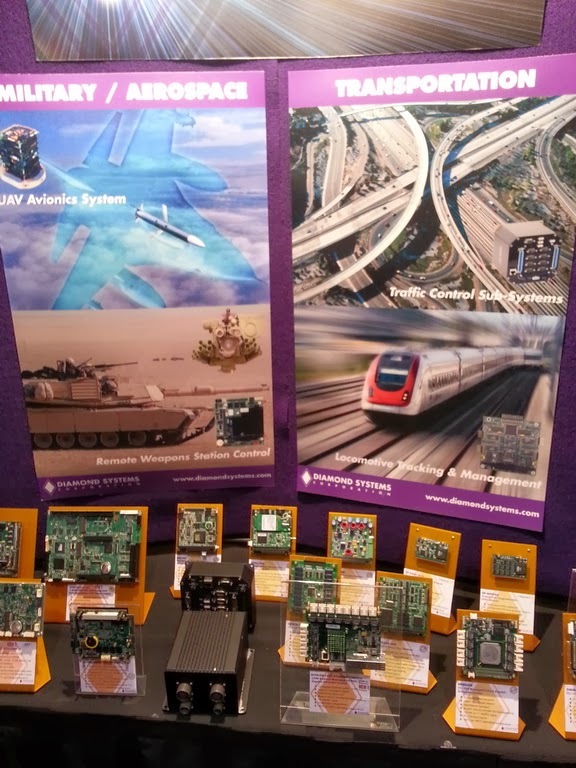 We are in the midst of evolution in Embedded Computing Technology. Cheers!